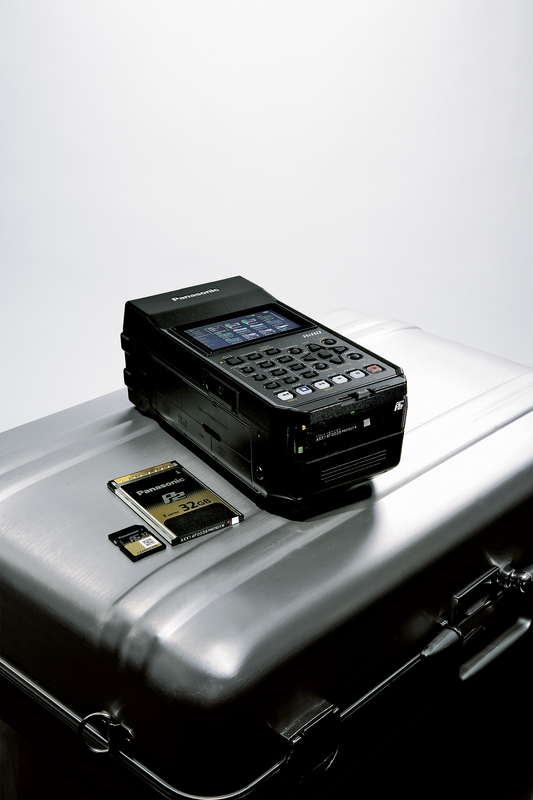 The AJ-PG50EJ is a portable field recorder with AVC-ULTRA*1 codec and microP2 card compatibility, HDMI input/output, and data transfer over a network. 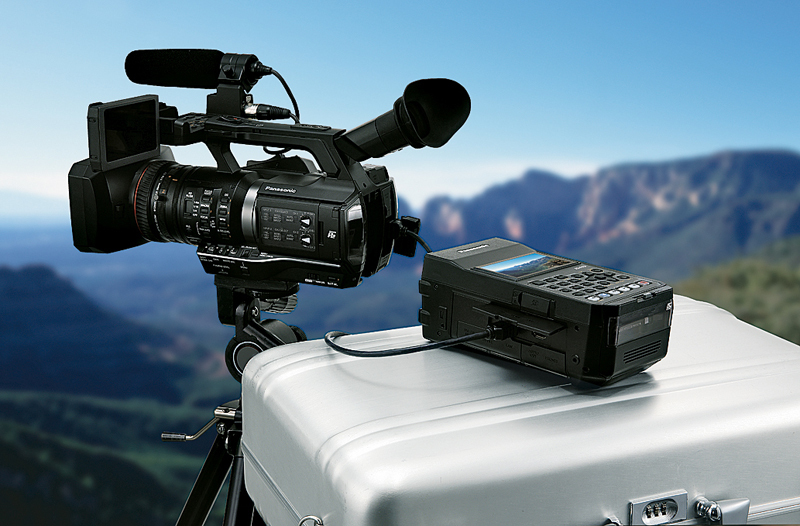 The AJ-PG50 Memory Card Recorder is compact and lightweight. 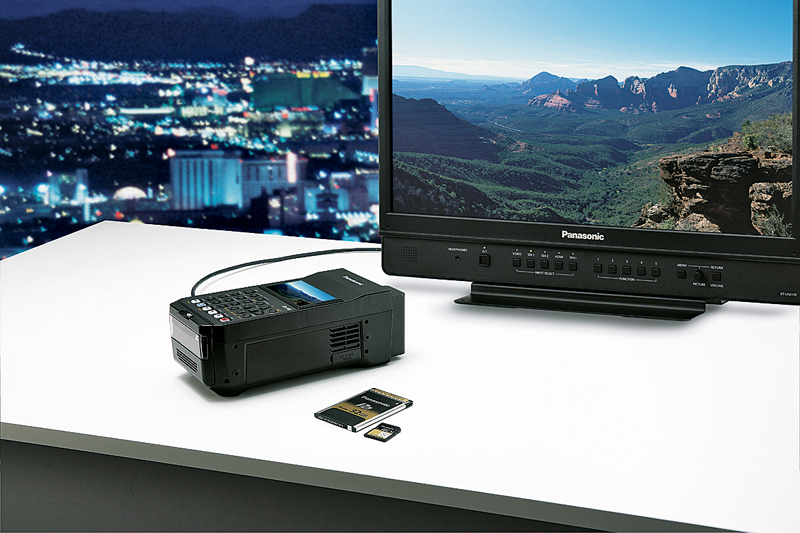 It supports the AVC-ULTRA codec family*1, is equipped with two microP2 slots and a P2 card slot. 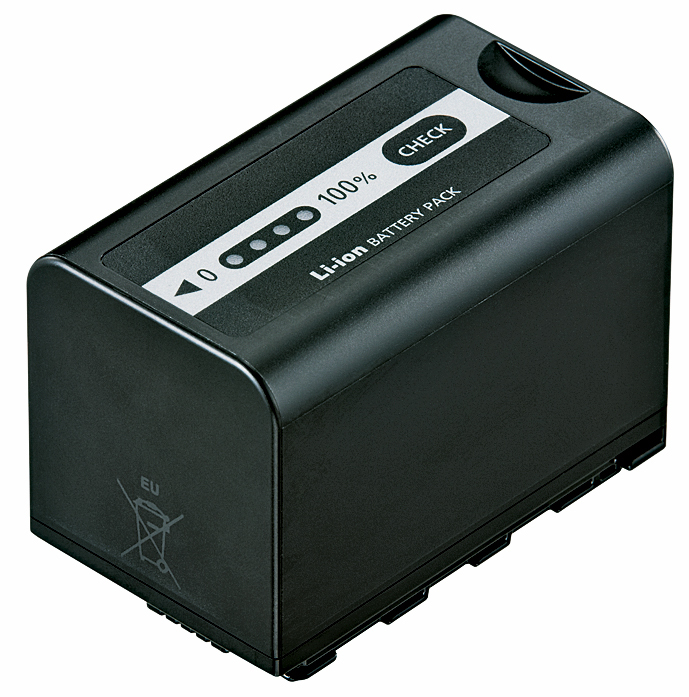 Operates from either a battery pack or AC adapter. It also comes with a high-resolution QHD LCD monitor. 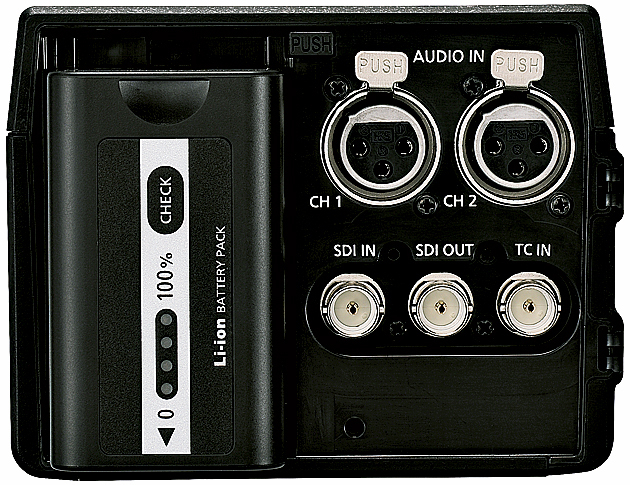 The AJ-PG50 provides a variety of interfaces to support the professional field operator including, HDMI input/output*5, 3G SDI input/output and others, enabling easy connection to a wide range of video and studio devices for recording and playback of video and audio content. It also has a high-speed USB 3.0 (HOST) interface for transferring backup data to an external storage device and previewing externally stored files. *2 Network connection is possible by wired/wireless LAN*3 or 4G*4/LTE,*4 and supports many network workflow functions including FTP content and proxy streaming (rtsp only, no QoS). 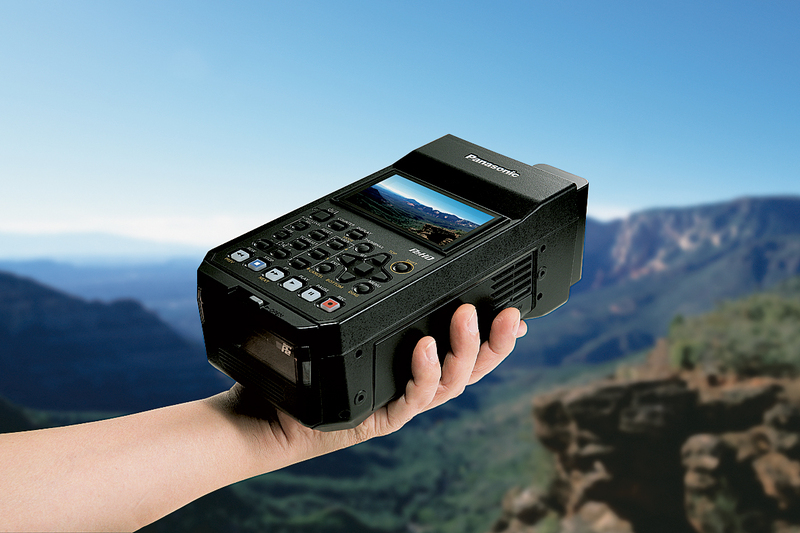 The AJ-PG50 offers high speed and high quality at a reasonable cost, and flexibly and supports the most advanced AVC-ULTRA workflows. 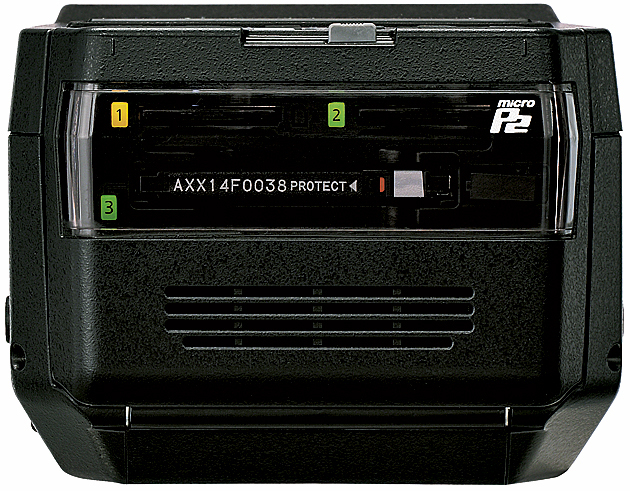 AVC-Intra200/AVC-Intra100/AVC-Intra50/AVC-LongG50/ AVC-LongG25/AVC-LongG12/DVCPRO HD/DVCPRO50/ DVCPRO/DV formats are selectable. For details, see the "Recording Time" table on page 3. *When “VIDEO” -“INPUT SEL” is set to “HDMI”, video, audio, and other signals from the HDMI output connector will not be output. The use of DCF Technologies is under license from Multi-Format, Inc. Weight and dimensions are approximate. Specifications are subject to change without notice.